If you missed your chance to win a drone from us at the NETA PowerTest Conference, then fear not! We will be attending Data World Center in San Antonio in a couple of weeks. There we will be giving away another Drone to one lucky winner. We hope to see you there! 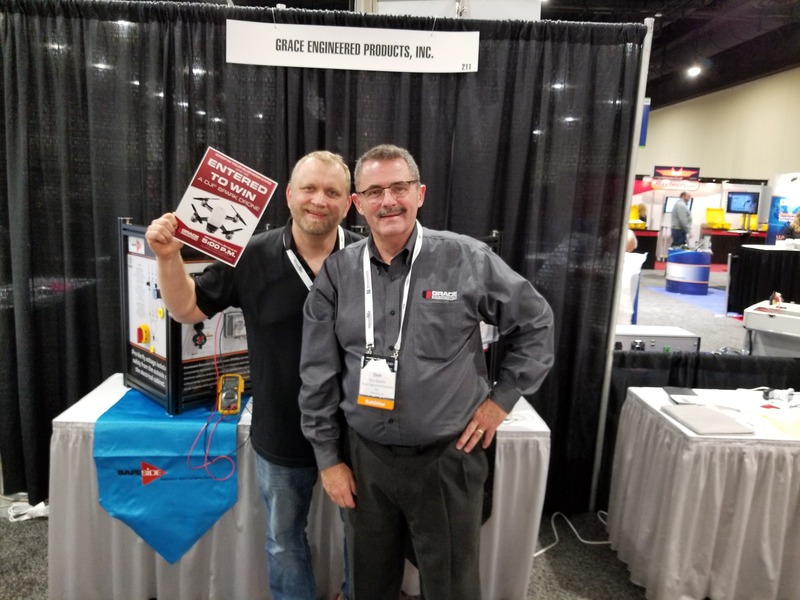 Details for upcoming trade shows are listed below, but on your way down, be sure to check out a very Special Report from The Current Monitor on how a glass manufacturing company has a near-miss when it comes to an arc flash. Watch how they avoided a potentially deadly outcome. "It is so important to be able to detect voltage 'before' going to open an electrical enclosure. As a sales representative for Grace Engineered Products, our commitment is not just to sell products, but enhance safety procedures with our customers. "Situations as described in the video can end well when electrical safety procedures and the latest advancements in technology are joined together." 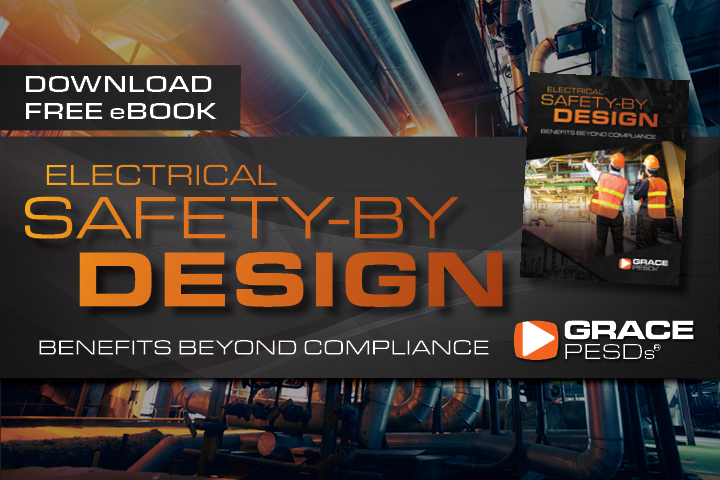 Download the new Grace PESDs® (formerly SafeSide® PESDs) eBook to learn the benefits beyond compliance of electrical safety and how fostering a safety culture affects the bottom line. At Data Center World, you'll get top-quality knowledge without bias toward a specific vendor product or service. Unlike many other conferences, Data Center World is designed to help you solve your key challenges as a data center and IT infrastructure professional. Each topic and speaker is carefully selected to provide you with relevant, timely and practical education.